Erin Murphy has worked in Parker, Denton and Wise County over the last 13 years as a successful hair stylist. Her ability to communicate and work well with clients will be extremely helpful through their home buying experience. Erin was raised in Bridgeport and has lived in Decatur for the last three years. Erin’s knowledge of the area and surrounding counties will make locating and purchasing your next home or ranch easy and enjoyable. Erin is married and has four active children. Their family involvement in community activities keeps her up to date on the various changes happening in our area. 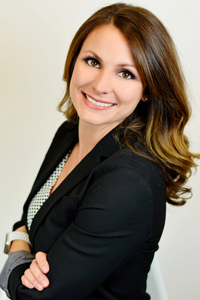 Let Erin help you and your family find the perfect home! Give her a call or send her a text.